What would bring you to shut down your ESL Class? In a society that is constantly rushing, how can we best use the limited time we have available for God’s kingdom. In the next few weeks, we will be sharing examples of what it looks like to make hard but wise ministry choices. We spoke to Archie Poulous and Tony Payne about what factors to take into your descision. The decision to step out of any ministry must be carefully thought out, especially when that ministry is still seeing people come along. 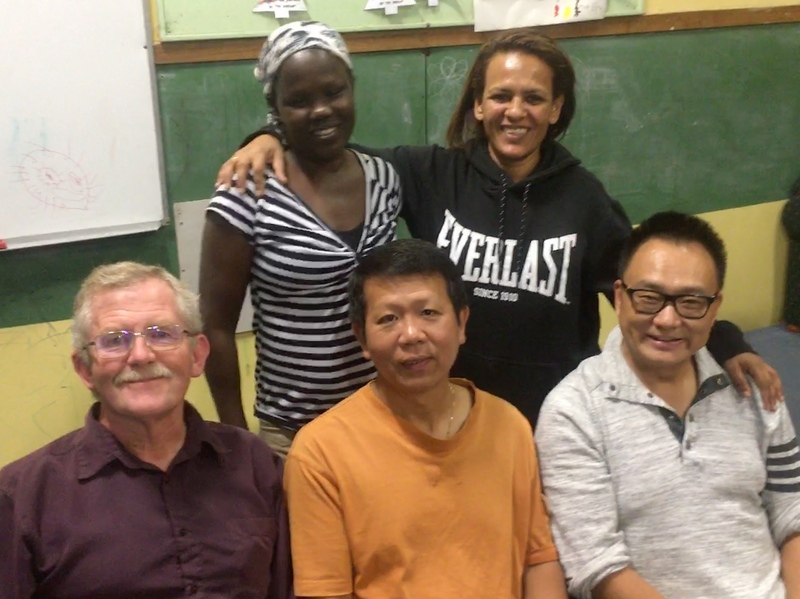 Christine and Brian Macgeorge’s ESL classes at St Barnabas’, Fairfield were effective in teaching people language skills but were yet to bring people across from them to the church community. With 13 per cent of Fairfield’s residents arriving in Australia within the past five years, shutting the class seems like a strange decision. After trying lots of different things, and seeking wisdom and help from others, Christine Macgeorge says closing the class for the time being seemed like the best move to make. “We invited people to church and church events and only a small handful actually became church members. Those who did were mostly already Christians, by background if not by grace." She says. “2015-2016 saw huge numbers of refugees from Iraq and Syria arriving in Fairfield, but we were not seeing them at our English class. We wanted to look at how we could effectively reach new arrivals and we needed to free ourselves up from the weekly ESL class to be available to do new things. I could see that their lives were much too chaotic to be able to attend a class at church at a certain time each week. Christine Macgeorge believes that, for Fairfield, this change is the best use of their time and energy. “Life is tough in Fairfield,” she says. “If we want to help refugees we need to work out how best to do that. I personally find it easier to stand up in front of a class and teach English but to knock on a door and invite someone over, I find that tough. Making friendships and building relationships is much tougher and more time consuming than turning up to church each week to teach an ESL class. But Anglicare resources people so well, and their resources are excellent. The Rev John Bartik, who is Anglicare’s ESL training and resource co-ordinator in the Georges River Region as well as the rector of Bankstown, agrees that closing the class is a wise move for the moment. “We have to ask if our classes are functioning effectively to bring people from the community into church,” he says. Desiring to see people mature in Christ, the Macgeorges now focus their energy on an Easy English Bible Study that grew out of the ESL class at Fairfield, and continue to pray for contacts from ESL classes. 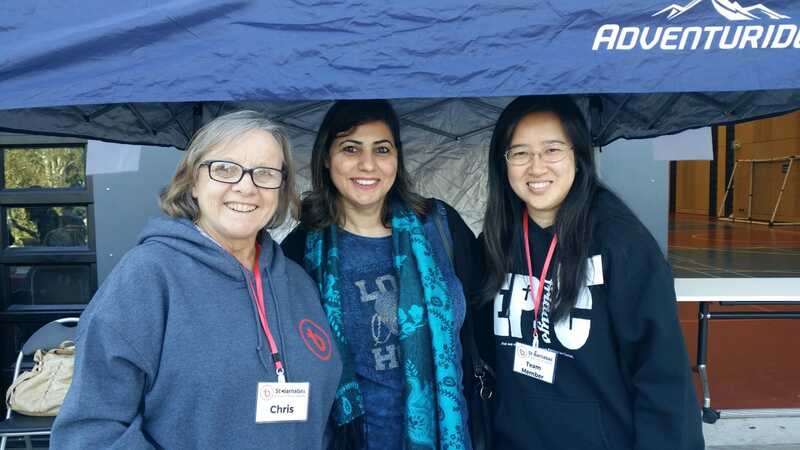 “We had an ESL class reunion after a few months – a lovely chance to catch up with our regulars,” Christine Macgeorge says. “And we constantly invited them to church and Bible study. If they really wanted to keep seeing us each week they could! No takers, unfortunately.